Bari Walking tour through its alleys, history, monuments, scents and traditions of the people who live in the town. Walking tour on the ancient walls, through the alleys of the old town and along the lit seafront, it is not to be missed! The vases of ancient Greece in red and black colors, the unmissable jewels, the statues and the mosaics all in one of the most beautiful Italian archaeological collections. Discover of the city of the two seas, its very ancient old town, the duomo, the revolving bridge and the castle. a new tour that we suggest to everyone. 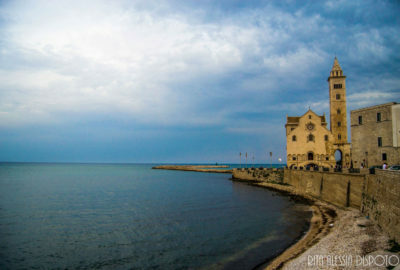 Visit of the town of Trani and its cathedral by the sea: one of the most beautiful walks along the port in Puglia. 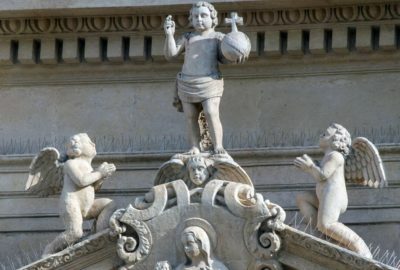 Walking tour through the baroque lecce, a beautiful and refined town with its squares and nobiliary buildings. 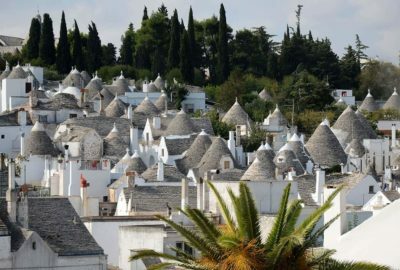 The discovery of the picturesque trullos of alberobello, walking tour in its historical districts, a unesco heritage since 1996. 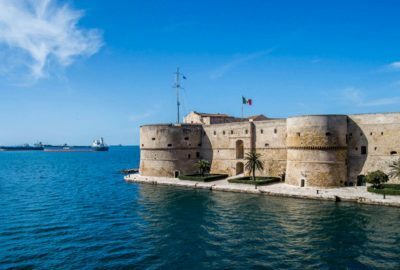 Visit to the most famous castle of Puglia, a UNESCO heritage since 1996: to discover the meanings of its octagonal shape, its history and admire the view. LE COMARI DI PUGLIA OFFERS QUALITY EXCURSIONS, WITH LICENCED AND EXPERT LOCAL GUIDES. 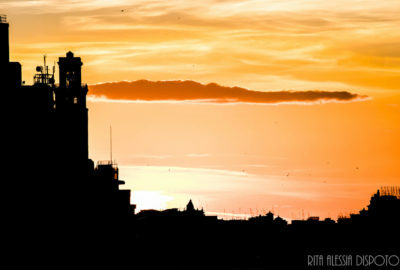 Experience authentic Puglia with us: we will have a great time discovering life, customs and the beauties of our land. 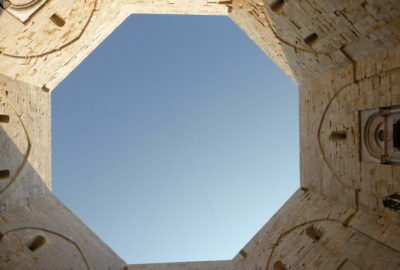 CASTEL DEL MONTE: OUR UNESCO HERITAGE SITES. Why is it so different from the other medieval castles? 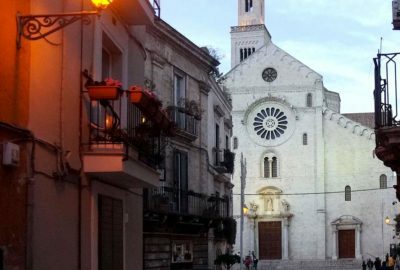 A deep knowledge of the Apulia territory, from history to traditions is the fundamental principle of “LE COMARI DI PUGLIA”, a small tourist guide company that operates in all the Apulia region. 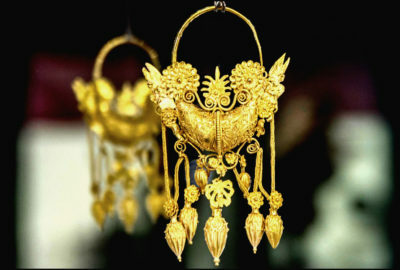 We offer quality guided tours and tourist services.